Sometimes, the simple pieces can be some of the best pieces in your wardrobe. End Clothing have just received some beautifully minimal crew neck t-shirts from the Folk camp. 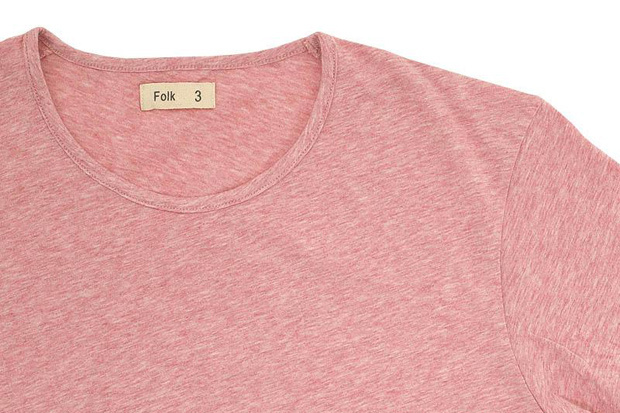 Folk’s Crew Tees are the sort of products that you can dress up or dress down, throw on when you’re popping down to the shops or put on under some knitwear for a night out. They are made from a beautiful 100% marl effect cotton and come in 6 colours (navy, pale blue, light green, donkey brown, light red and steely grey). Folk always do incredibly well with their colour selection and these t-shirts are no exception. My favourite has to be the pale blue, which i can see myself picking up as soon as pay day comes along! 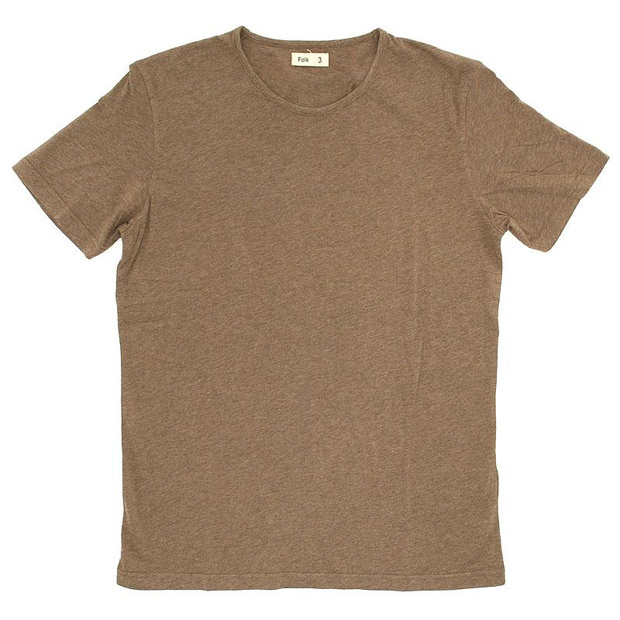 Available now for £37 each from End Clothing.